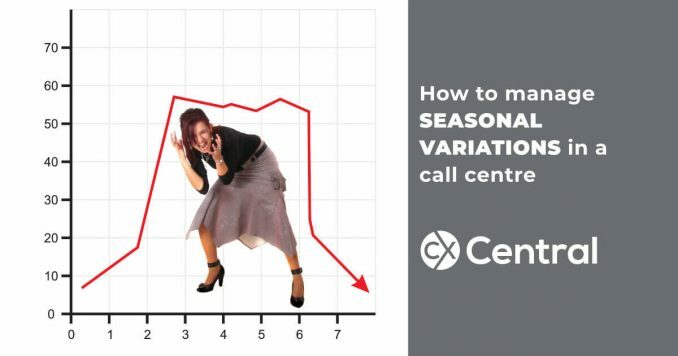 Managing seasonal variations and unexpected call volumes in a call centre can be a real headache – these 7 tips will help you manage peak periods with ease. 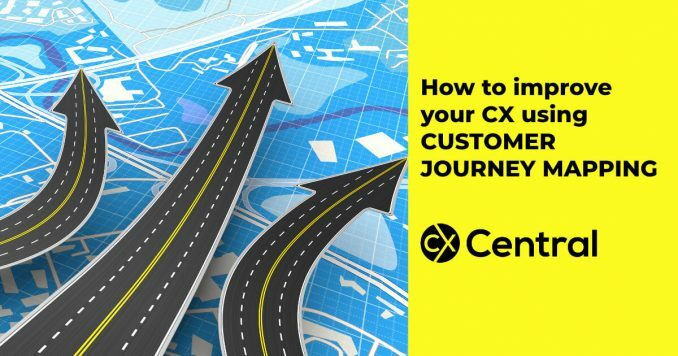 Customer Journey Mapping is the latest weapon in helping businesses identify and transform the customer experience. 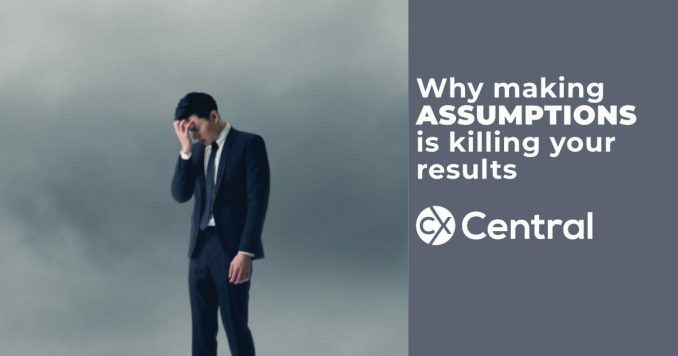 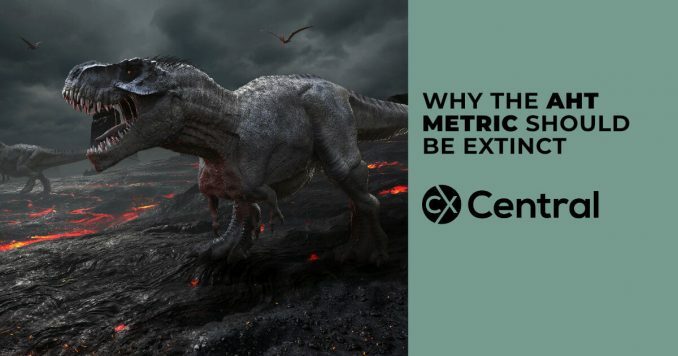 We explain the methodology behind it and the knowledge you need to get started. 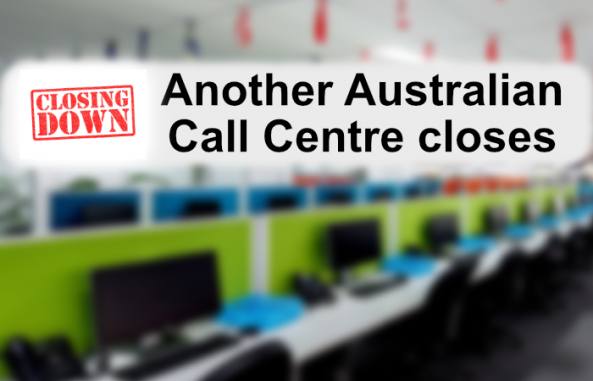 In a horror week for the Australian contact centre industry another Australian call centre closes after 17 years in business. 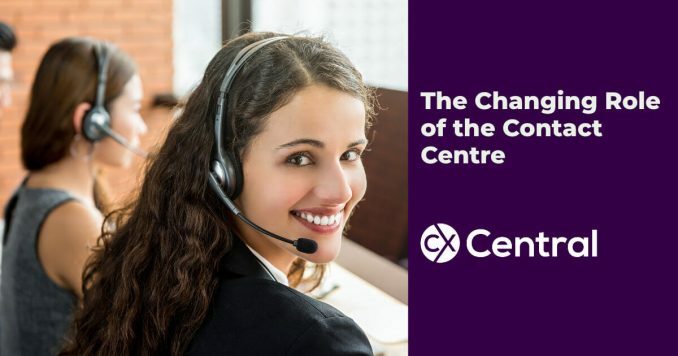 Sydney based Customers 1to1 announced their impending closure and provided some insight into the reasons behind the closure. 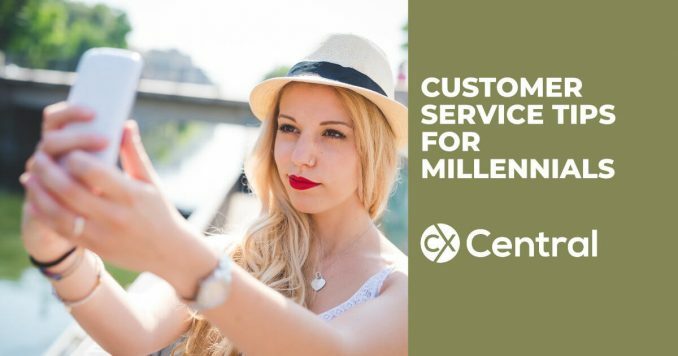 These customer service tips for millennials will help you improve the CX for the most dominant spenders on the planet cause they are ‘kind of a big deal’. 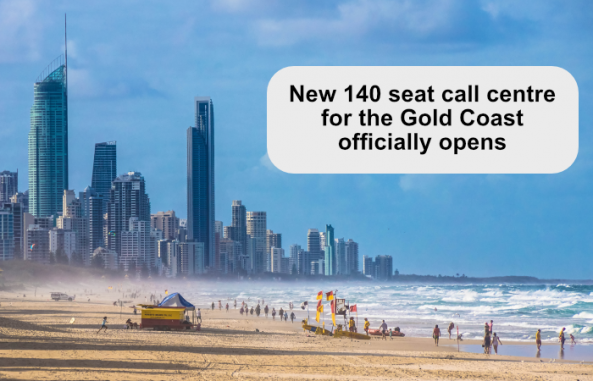 It may have come at the expense of call centre jobs in South Australia, but the Gold Coast officially unveiled a new 140 seat call centre on the Gold Coast for the 13SICK service. 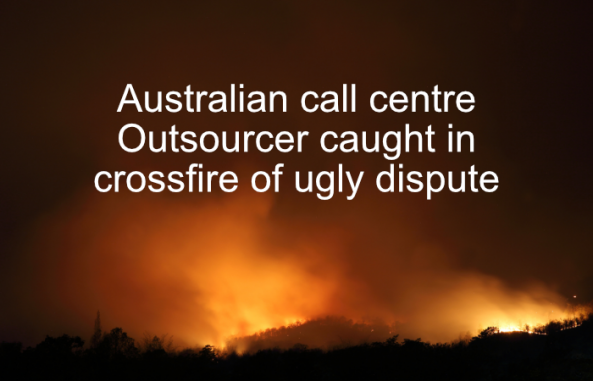 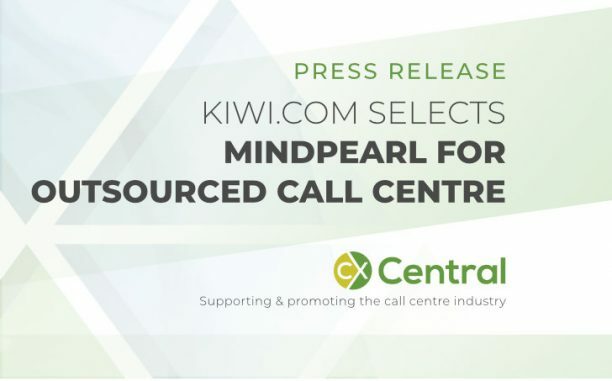 More Australian call centre jobs heading offshore with IAG brands such as NRMA, RACV, SGIO and CGU announcing their intent to move call centres overseas to deliver more profit for their shareholders at the expense of local jobs and a lower quality customer experience. 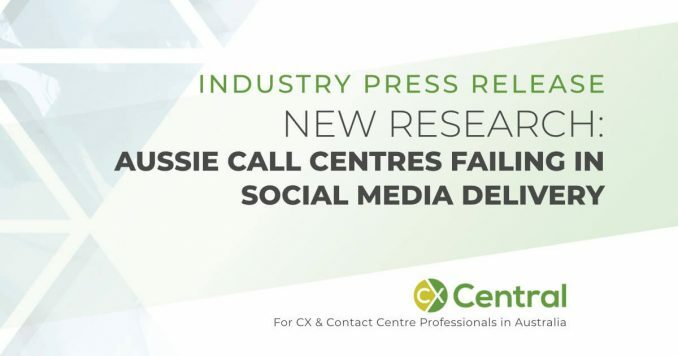 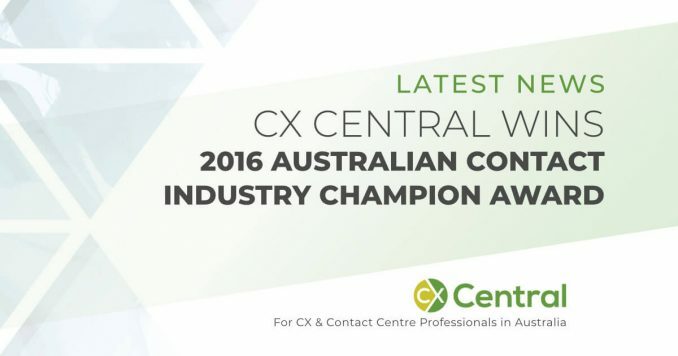 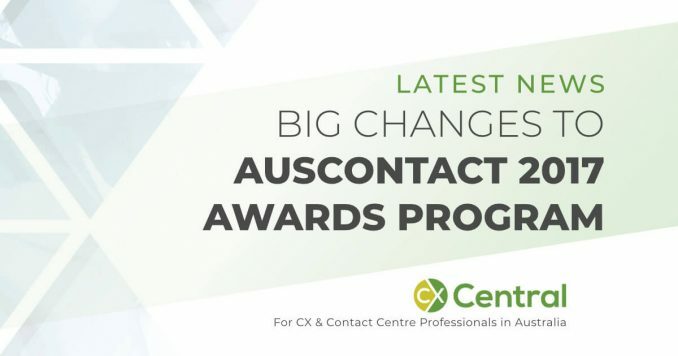 A new study by Sydney based On Message has revealed that contact centres are failing in Social Media Delivery in a new study using Microsoft Messenger.